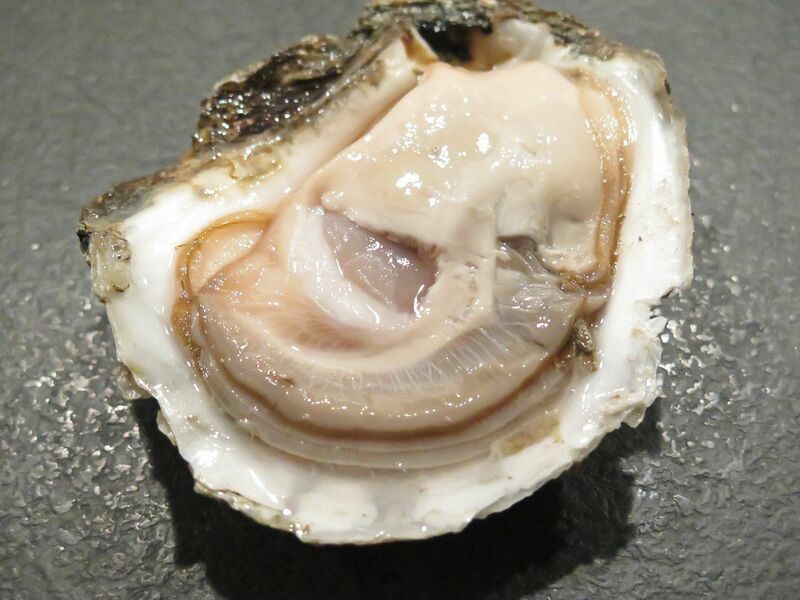 Get In Touch - MAC'S OYSTERS LTD.
Our customers are typically first tier importers, distributors and wholesalers who can maintain shipments consistently above 500 lbs. For customers in Europe and Asia 2000 lbs is the standard size order for live shellfish and minimum orders apply. To set up an account with Mac's Oysters Ltd. please call our Sales office 1-800-566-3805 (North America) or + 1-604-688-3805 (international). Please do not hesitate to contact us to learn more about becoming a Mac's oyster and clam vendor. Our philosophy is long term relationships with our clients. Located on Canada's Pacific Coast.